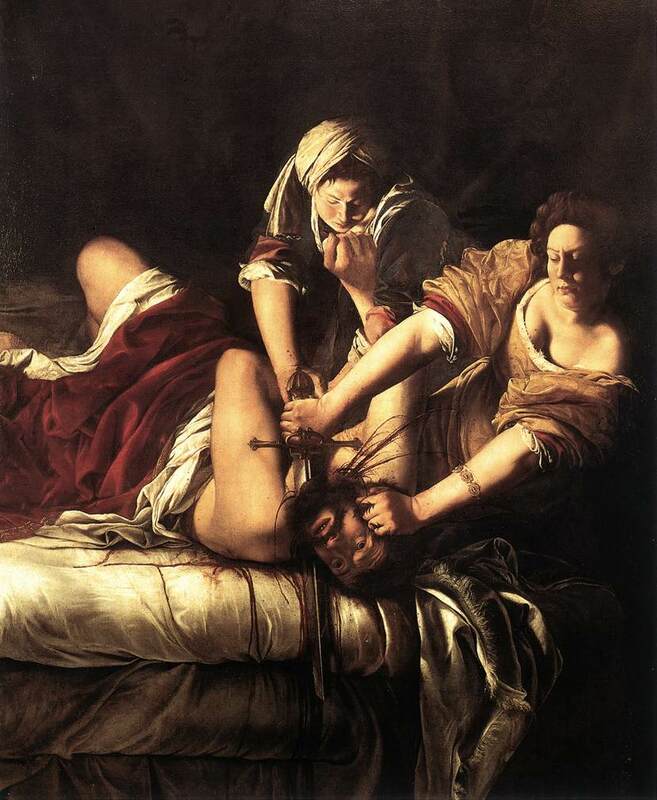 It seems that nearly every artist who is proficient has at some point or other crossed paths with Judith. 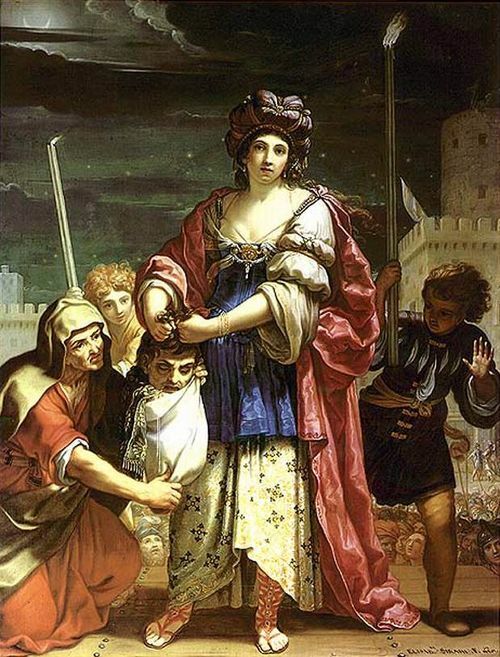 Judith is an Apocryphal book which can be found in the Catholic Bible, and tells the story of a group of poor citizens being starved out of their impenetrable walled fortress by an evil opposing army. 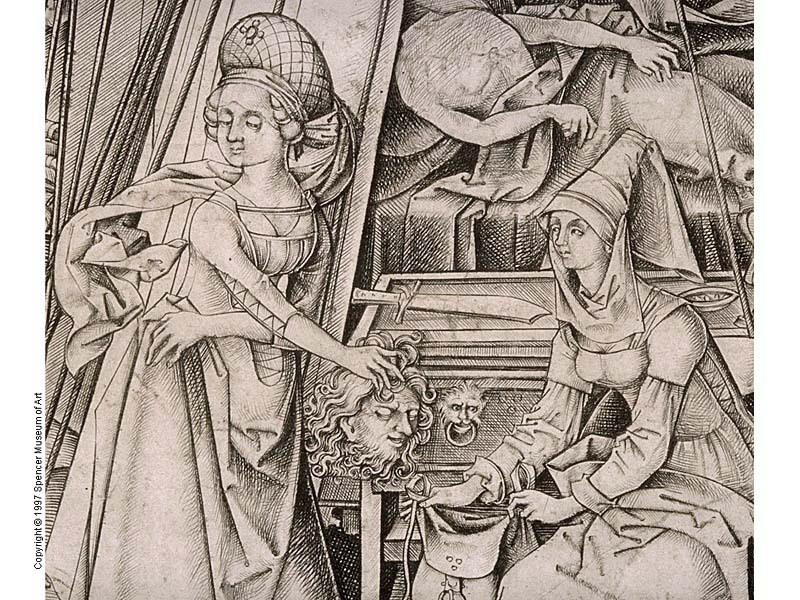 A modest widow, Judith, decides to do something about it. 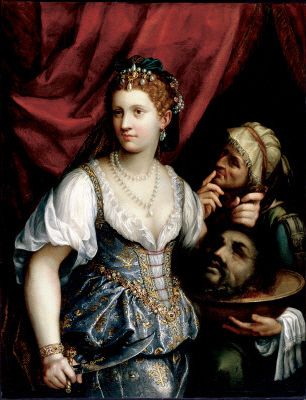 She dresses up in her finest garments, walks into the enemy camp, asks the evil leader Holofernes to party all night, gets the him drunk, and cuts off his head. She then returns home. When the enemy discover Holofernes is dead, they think the enemy is upon them, and they rout themselves during the night. Mozart set an Oratorio called “La Betulia Liberata” to music, which focuses on the despair of the people of the city, until Judith steps forward to ease their pain. All of the stuff at the enemy camp and the beheading takes place off stage. I think the piece is utterly fantastic, and perhaps just as good as “Mitridate”, being in the Da Capo Opera style. It is very likely the piece was never heard until the 20th century. The play was by the famous Metastasio, and it has numerous exciting songs, and is one of the only works Mozart ever set in a minor key — the only change to major comes when the enemy is destroyed! 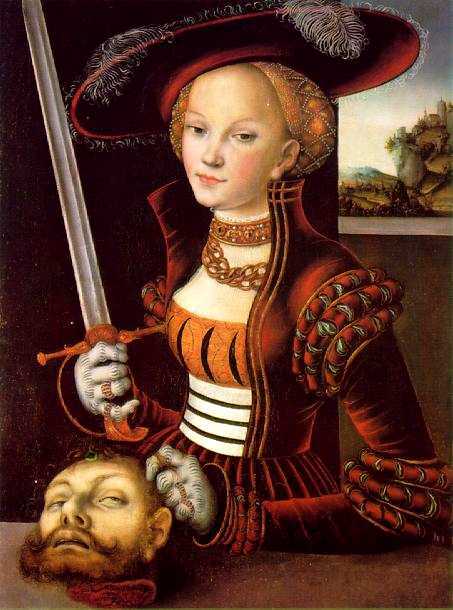 Cranach depicts Judith in his famous gown – the only gown any of his beauties ever seem to appear in, if you look at his body of work. 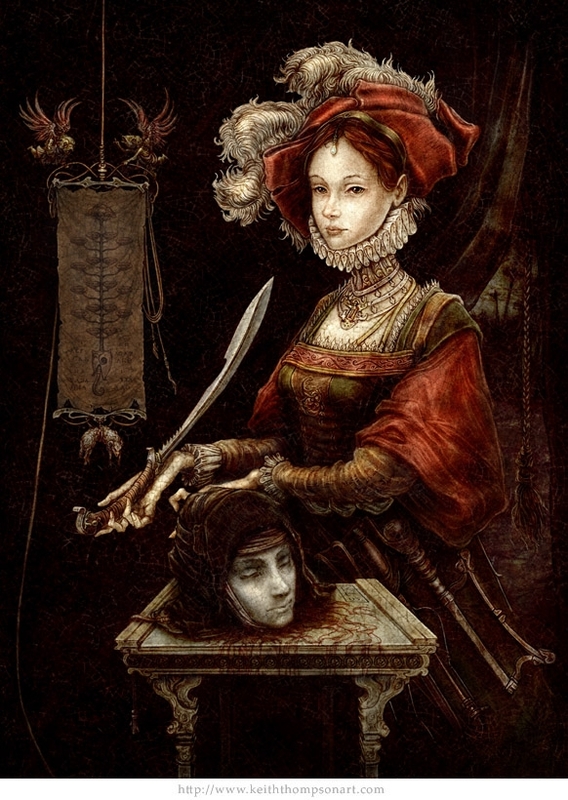 Modern artist, Keith Thompson was influenced by Cranach’s composition. 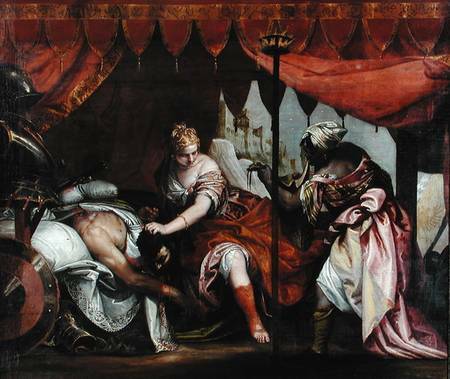 Veronese is one of the only artists to depict Judith’s servant as a black woman. 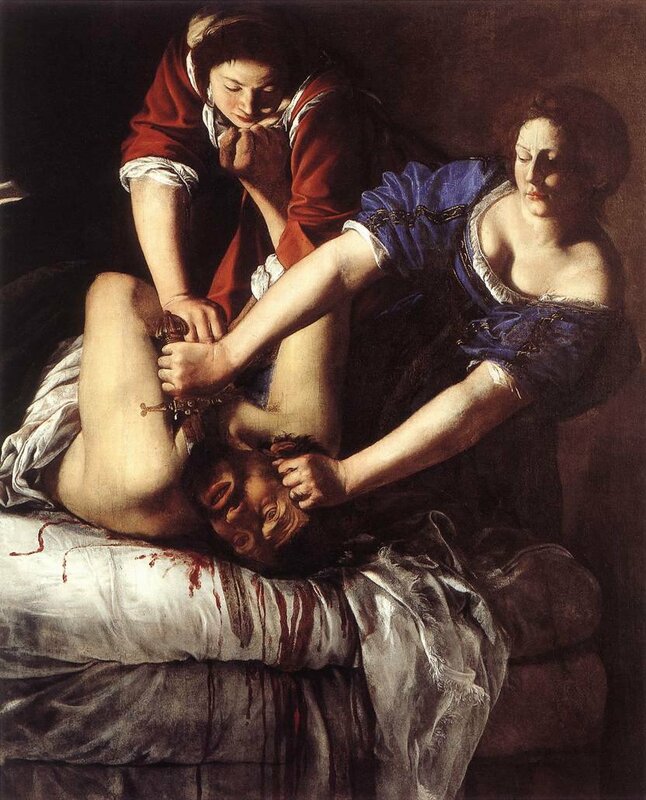 Artemesia Gentileschi loved painting the Judith scene. 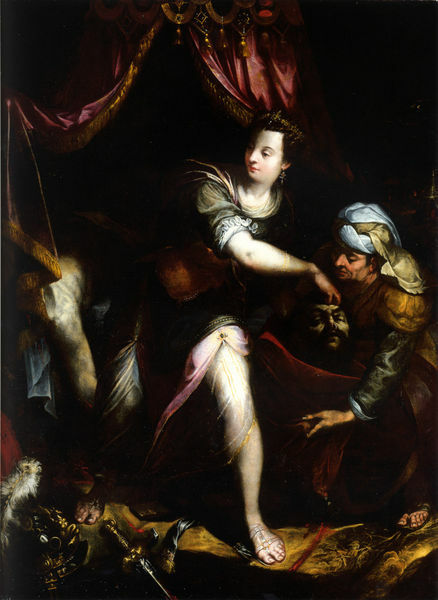 Some people speculate that poor Artemesia was raped while young, and always depicted herself in the painting as Judith and her abuser as Holofernes. 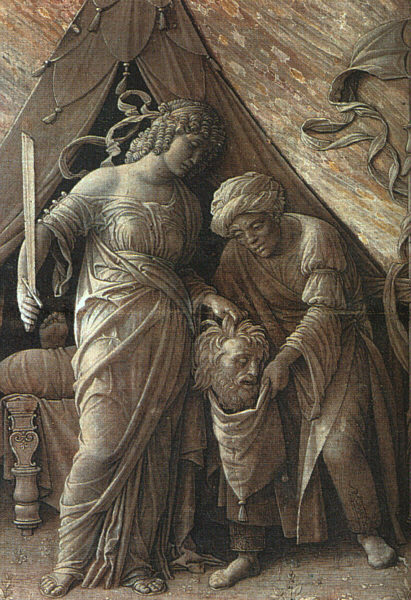 While Judith can be found dressed in nearly every style that existed in Europe, it is interesting to note that she is never dressed appropriately as a Jewish Woman or a Middle Eastern woman. 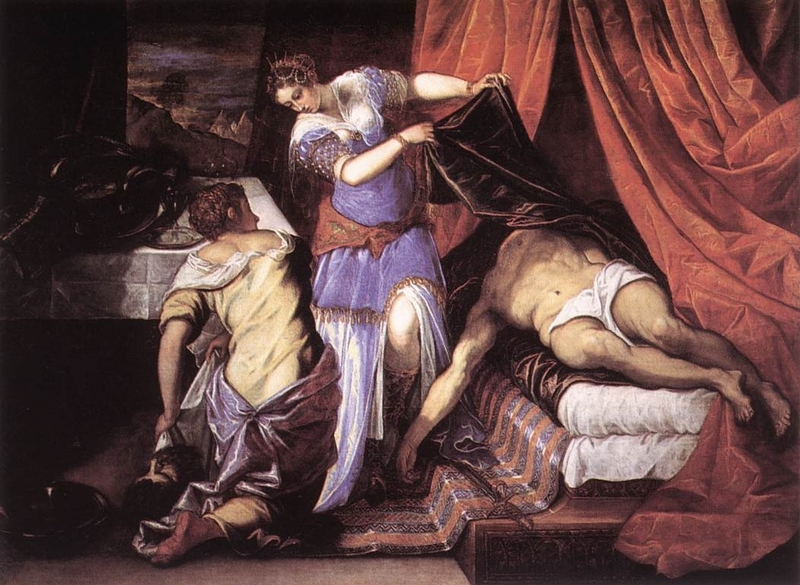 I love Tintoretto, and here he goes again, giving us a scene where the action is not quite clear until closer observation. Can you spot Holofernes’ head? 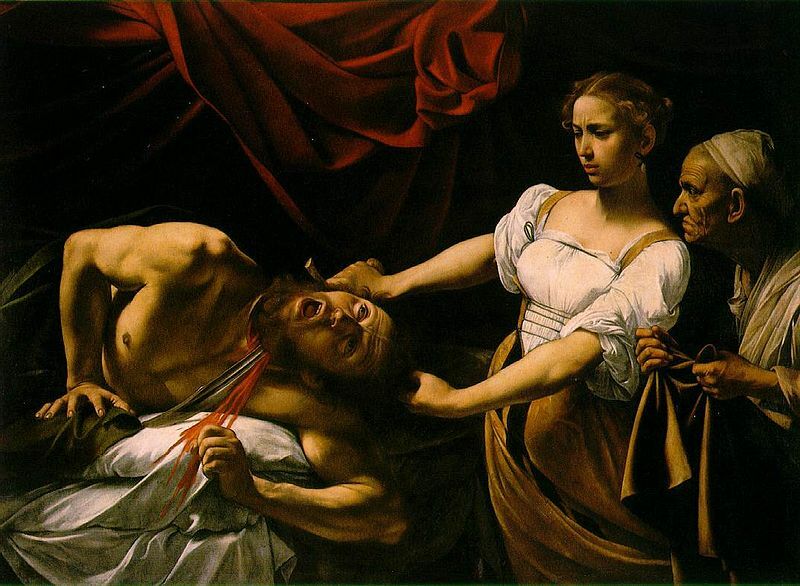 And Finally, the Judith image that seems most in synch with Mozart’s “La Betulia Liberata” in my mind, because it depicts the climax of the opera, where Judith pulls the severed head from the bag, describing in gory detail how difficult it is to sever a spinal column. Ah, yes, only in opera. I hope you enjoyed these Judith images! Finally, here is the first photograph I did for “La Betulia Liberata”. I’m not so sure if I like this final version, and I am seriously considering trying to photograph it again to see if I can get an image that works better for me. What do you guys think? La Betulia Liberata by Tyson Vick. If you get a chance, check out a great La Betulia Liberata recording by Maag, with the glorious Gloria Banditelli (an amazing rich contralto) as Judith and a cast of passionate and dramatically involved singers with perfectly cast, and immensely talented voices. It is available in The Complete Works of Mozart box Set, where I got it, and is a highly recommendable box set (with its only real disappointments being “Die Entfuhrung aus dem Serail” and “La Finta Giardinera”). The Maag “La Betulia Liberata” is much better than the Hager one on the Mozart Edition, which is technically sung more accurately, particularly by the tenor Peter Schreier, but is dry and passionless by comparison, and besides Schreier, none of the singers quite suit the music so well as the Maag counterparts. 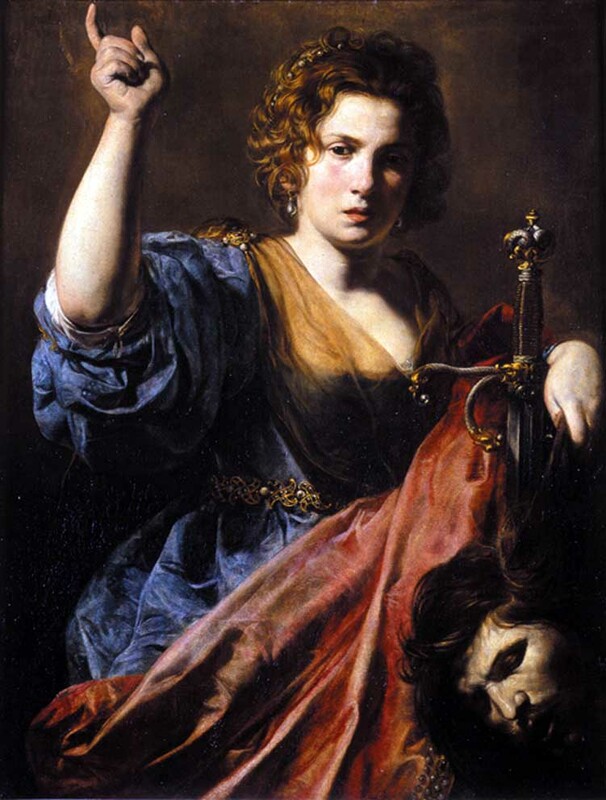 Read “Judith” from the Apocrypha online. It should be readily available on other sites as well, if you don’t like the translation in the link. Hi Judith! I am very interested in your blog because there are so many pictures of Judith I have never seen before! 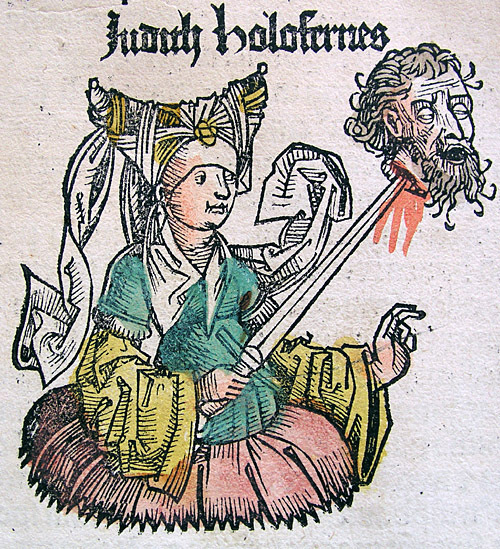 I always say that any artist who wants to test their mettle should illustrates Judith! I will have some more images from La Betulia Liberata at some point, too. So I hope you will come back and visit when that happens!